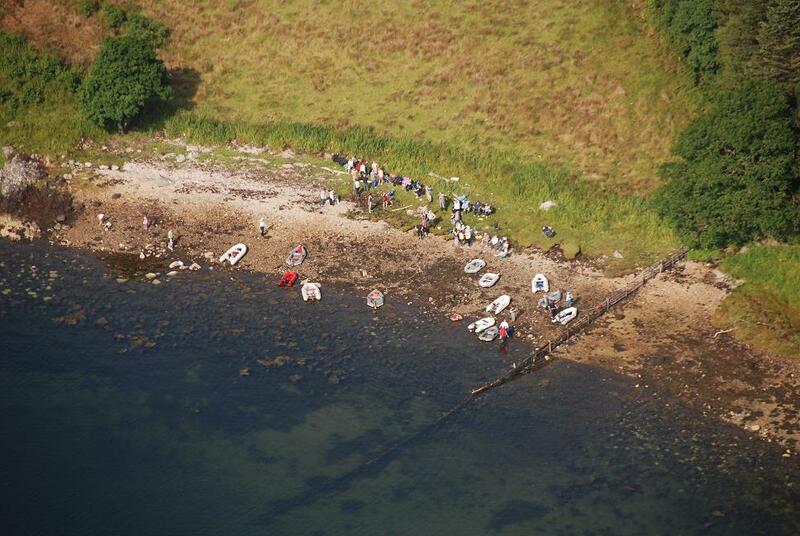 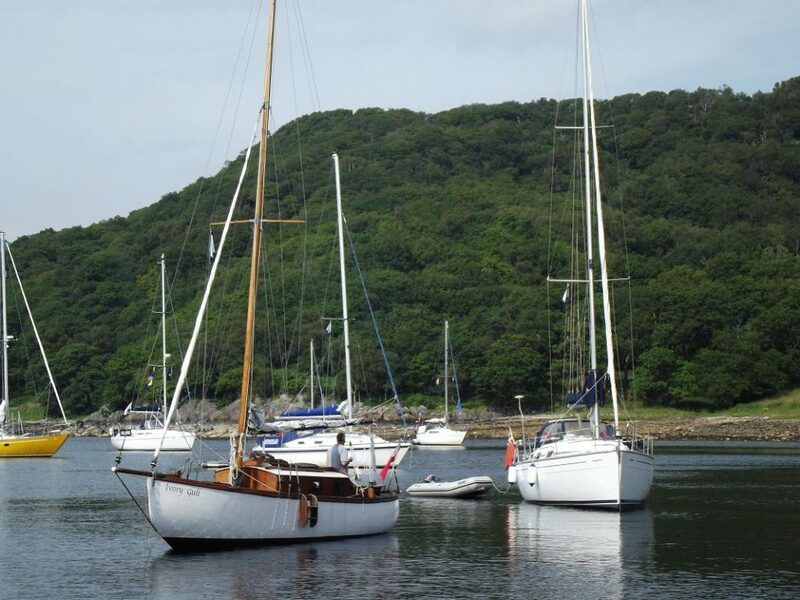 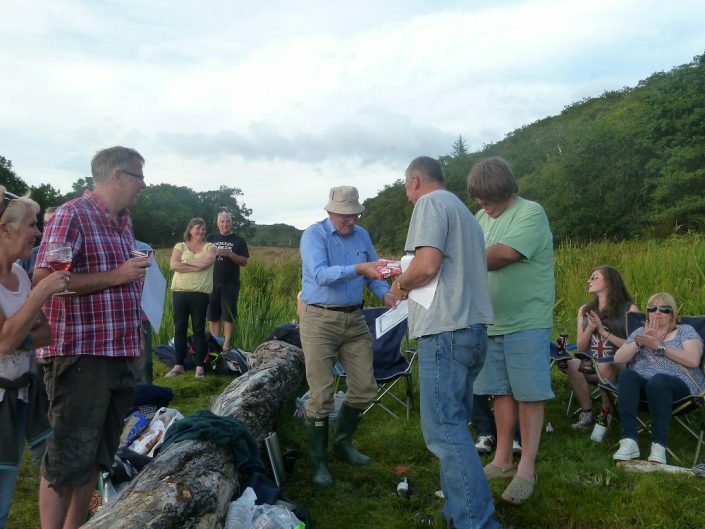 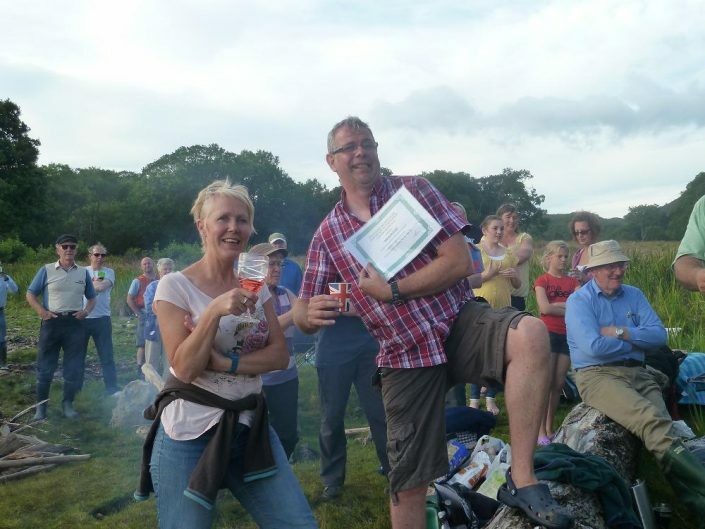 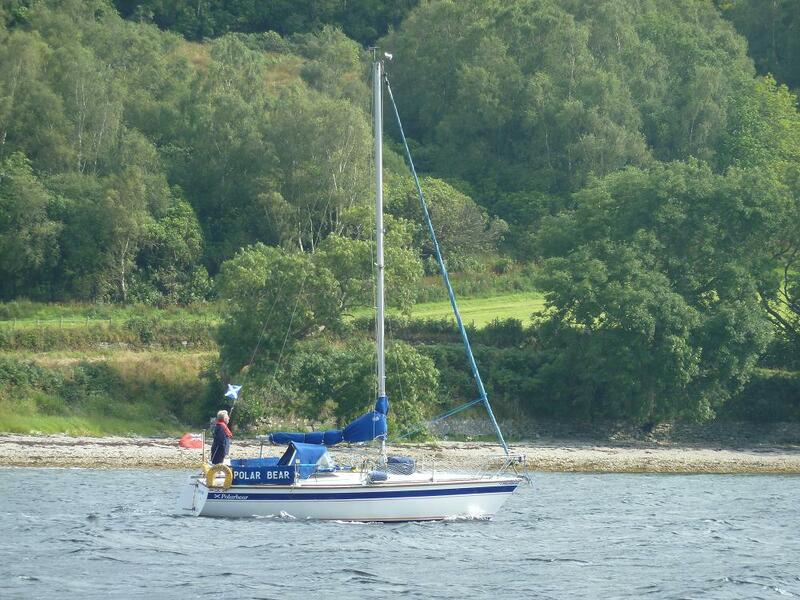 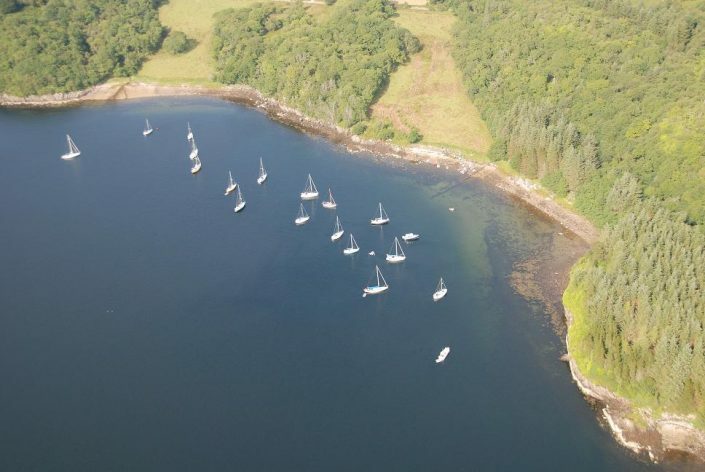 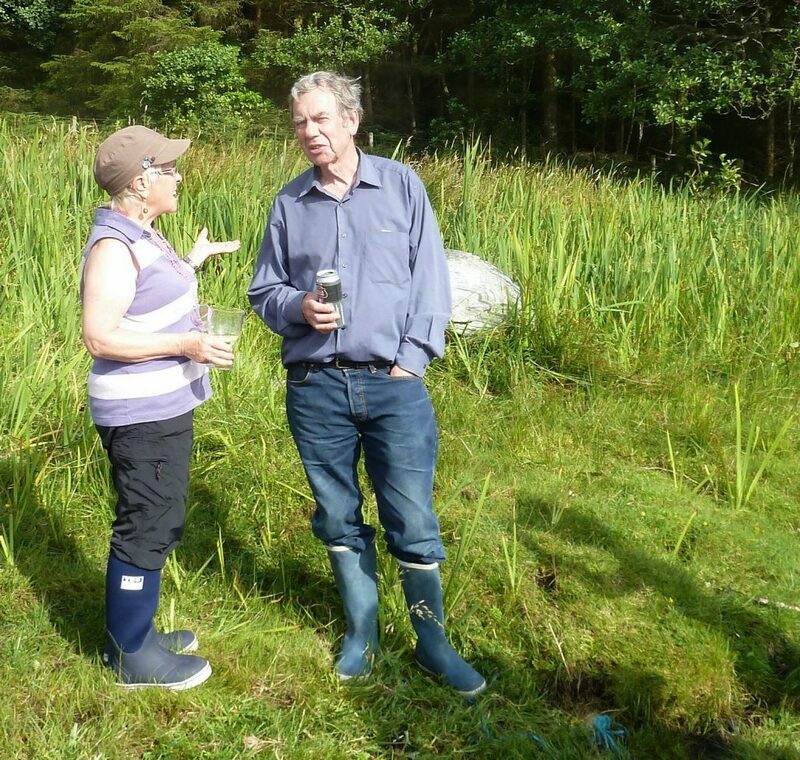 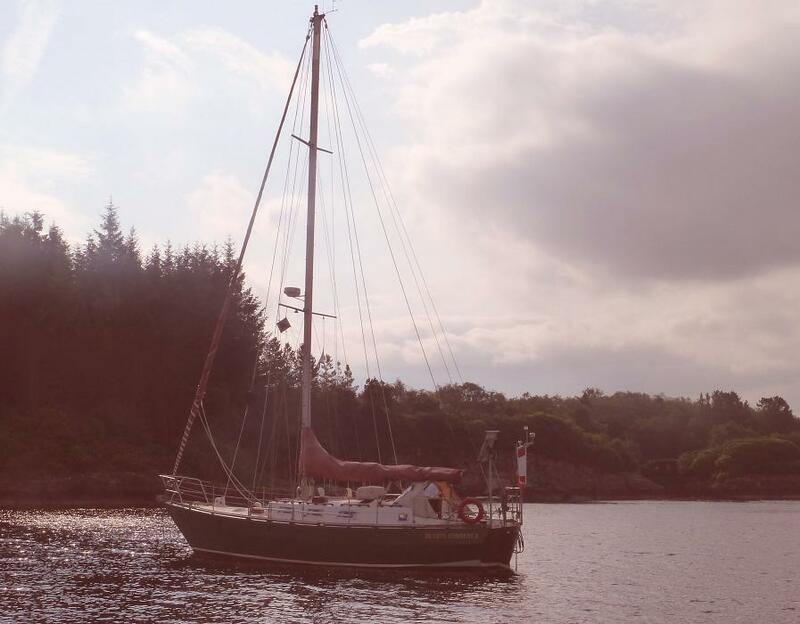 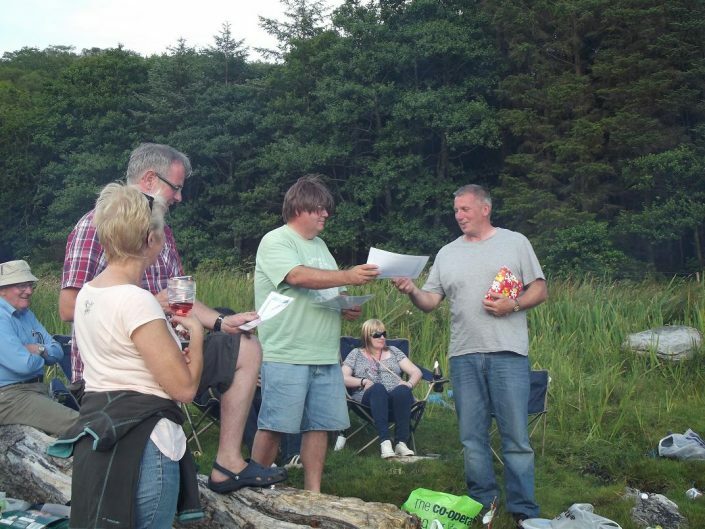 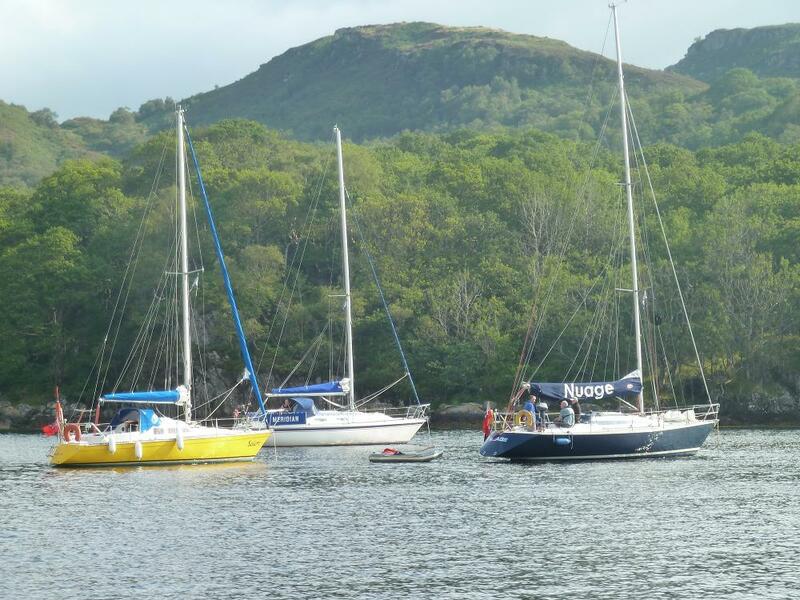 Inchinnan Cruising Club is a small, thriving self-funding club located between Inchinnan and Renfrew in Scotland. The Club has an active membership with a varied fleet of power and sailing vessels. 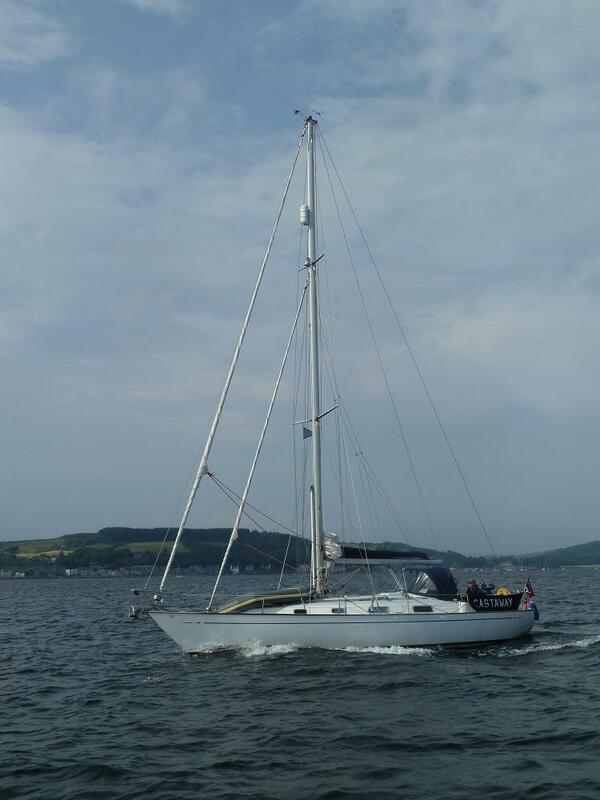 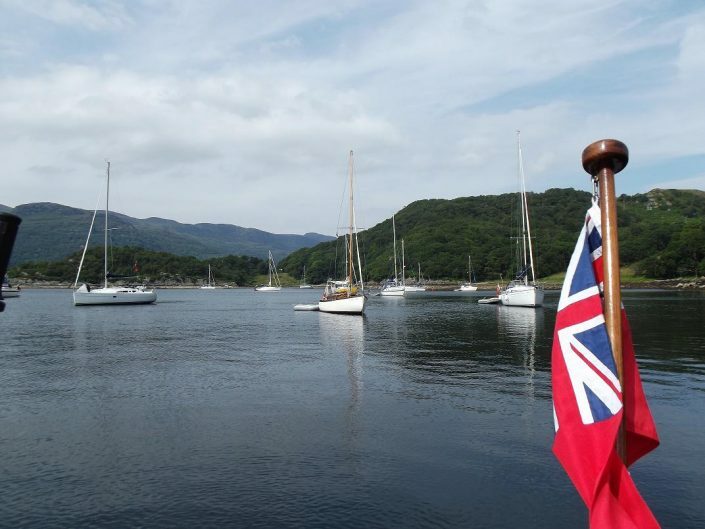 The aim of the club is to promote boating within the Firth of Clyde alongside social activities afloat and ashore for our members. 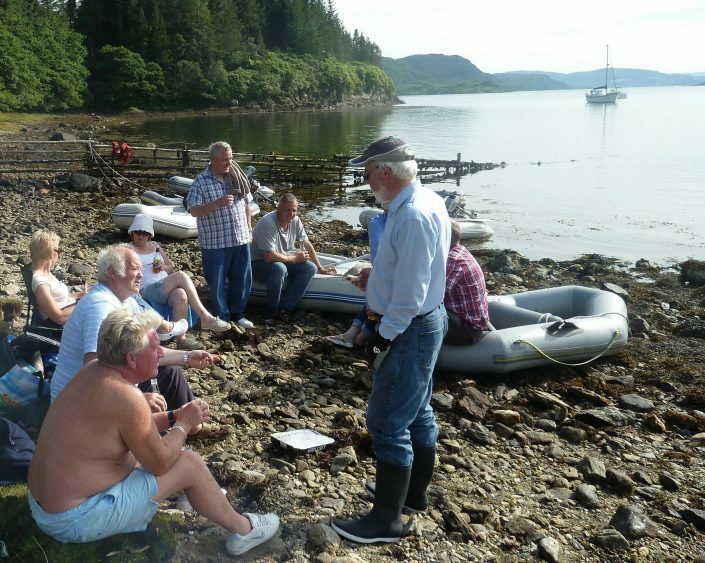 The yard and all facilities are maintained soley by our members and anyone enquiring about membership, should contact the Hon Secretary via the enquiries page or at info@inchinnancruisingclub.co.uk . 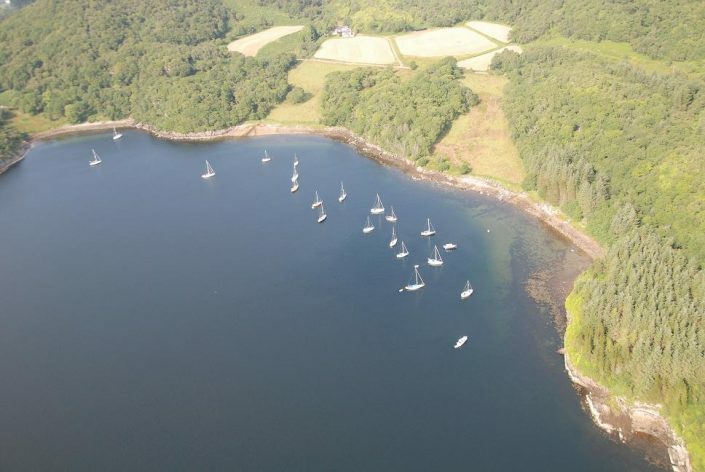 The new clubhouse was built significantly by input and effort by the club members, and both the previous wooden clubhouse and the interim temporary accommodation block are now a distant memory!